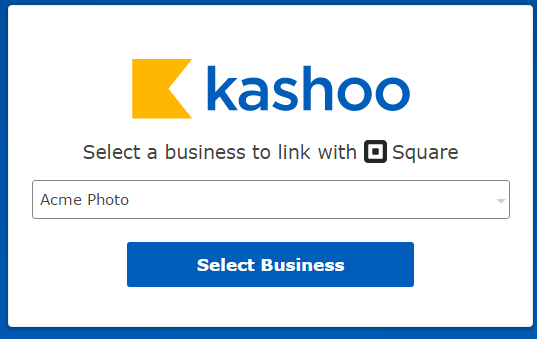 Learn how to set up Kashoo's integration to Square so that your sales are automatically and instantly imported. Start the setup process by going to the Square App Marketplace. 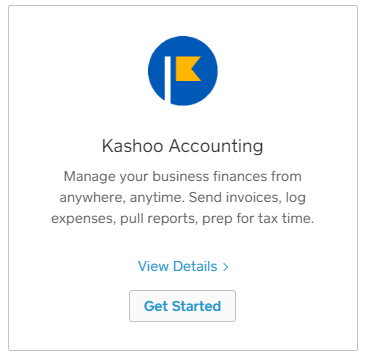 Find the Kashoo Accounting app and click on Get Started. 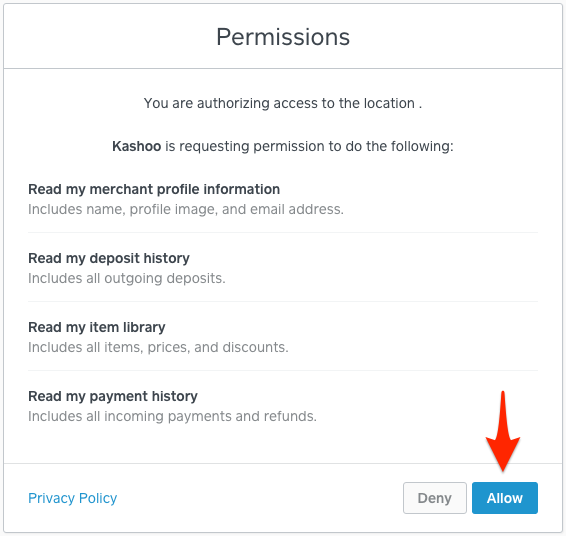 Authorize Kashoo to access your Square account by clicking on Allow. Please fill in your details and click on Sign Up. Note: If you want to learn about the Advanced Business Configuration settings, please scroll to the bottom of this article. 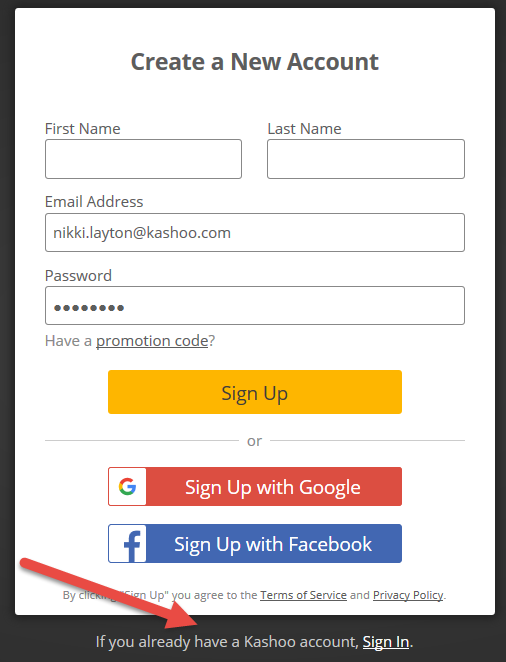 After signing up, you'll be brought right into Kashoo. All your transactions for the past year will be automatically imported into Kashoo. You can find your transactions in the Income page (it may take a minute for the initial import of transactions to occur). All your sales will be attributed to an automatically created Square Customer, as seen in the above screenshot. Square assumes you're new to Kashoo and will ask you to sign up. Click on the Already have a Kashoo Account? link. 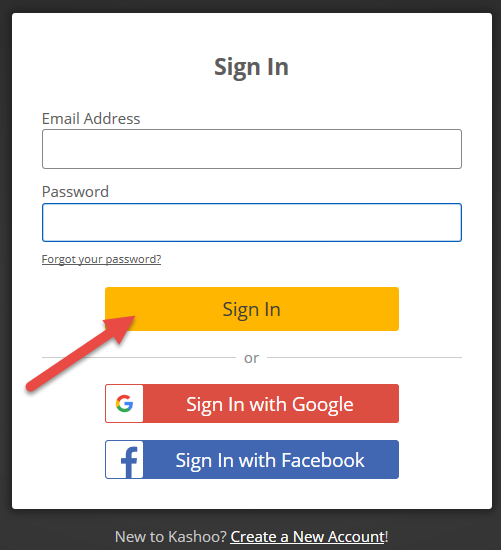 Fill out your Kashoo login details and click on SignIn . You'll then be asked to select a business to link with your Square merchant account, which you can do by choosing the business from the dropdown box and clicking on Select Business. 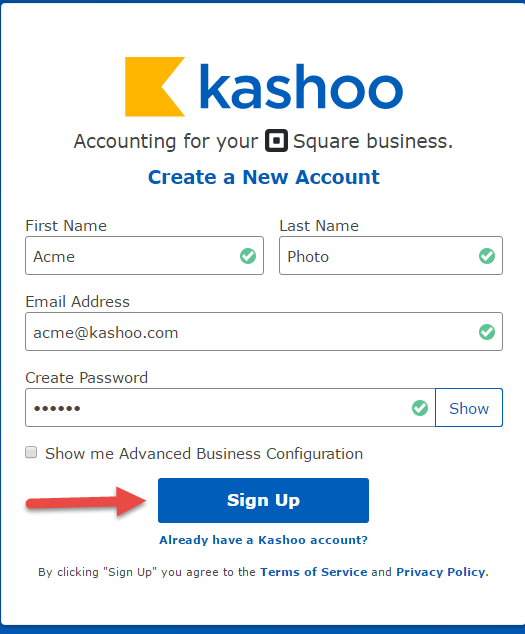 Since you're an existing Kashoo business user, you'll be asked to confirm the Advanced Business Configuration settings, which you can do by scrolling down and clicking on Save Configuration. After saving the configuration, you'll be brought right into Kashoo. All your transactions for the past year will be automatically imported into Kashoo. You can find your transactions in the Invoices page (it may take a minute for the initial import of transactions to occur). All your sales will be attributed to an automatically created Square Customer, as seen in the above screenshot. 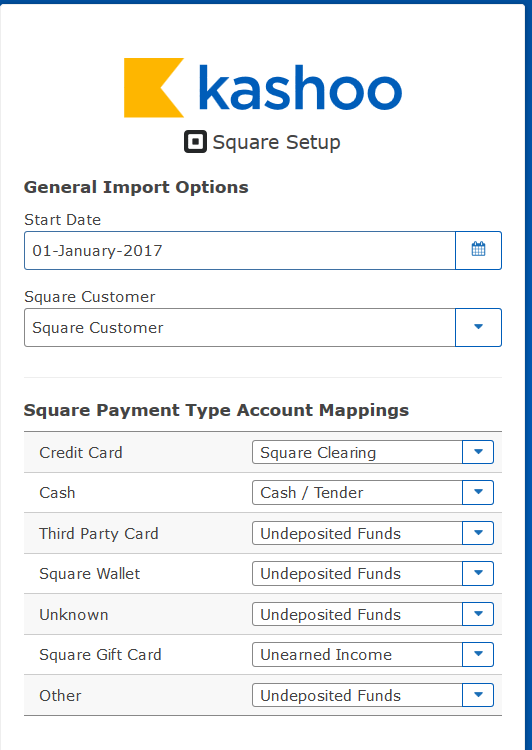 Please click here to learn how to edit the Advanced Business Configuration settings for the Square integration.